Human body vibration module measures the effect of vibration on the human body. The extracted parameters allow the judgment of risk. DEWESoft supports whole-body and hand-arm measurement according to the standards ISO 5349, ISO 8041, ISO 2631-1 and ISO 2631-5. SUPPORTED STANDARDS: ISO 5349, ISO 8041, ISO 2631-1 and ISO 2631-5. Human exposure to whole-body vibration should be evaluated using the method defined in ISO 2631-1:1997. Whole-body vibration is applicable to motions transmitted from workplace machines and vehicles to the human body through a supporting surface. For health and safety evaluations, this is through the buttocks and feet of a seated person or the feet of a standing person. 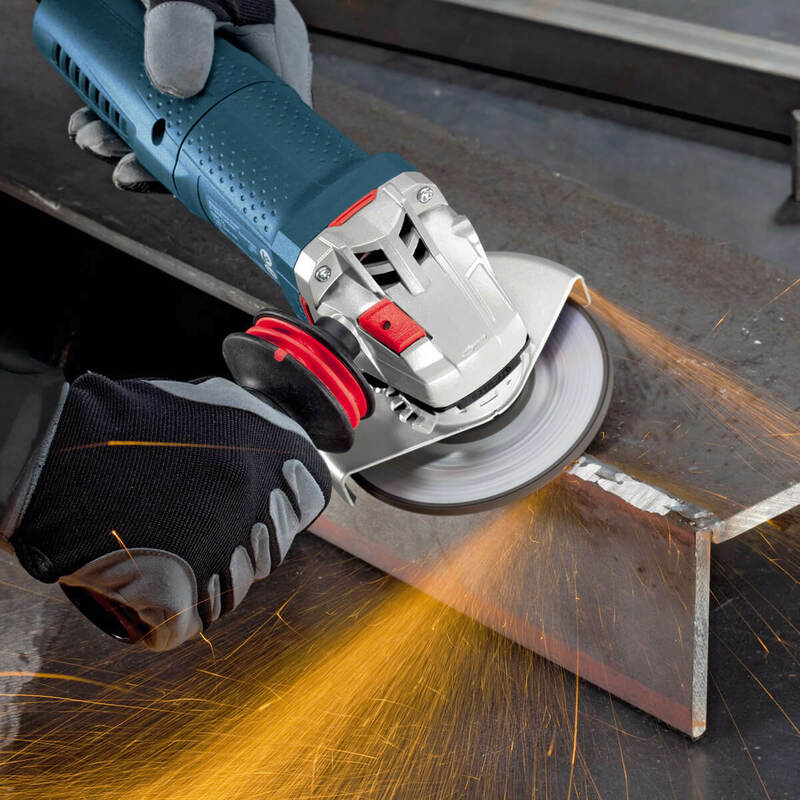 Hand-arm vibration is experienced through the hand and arm. 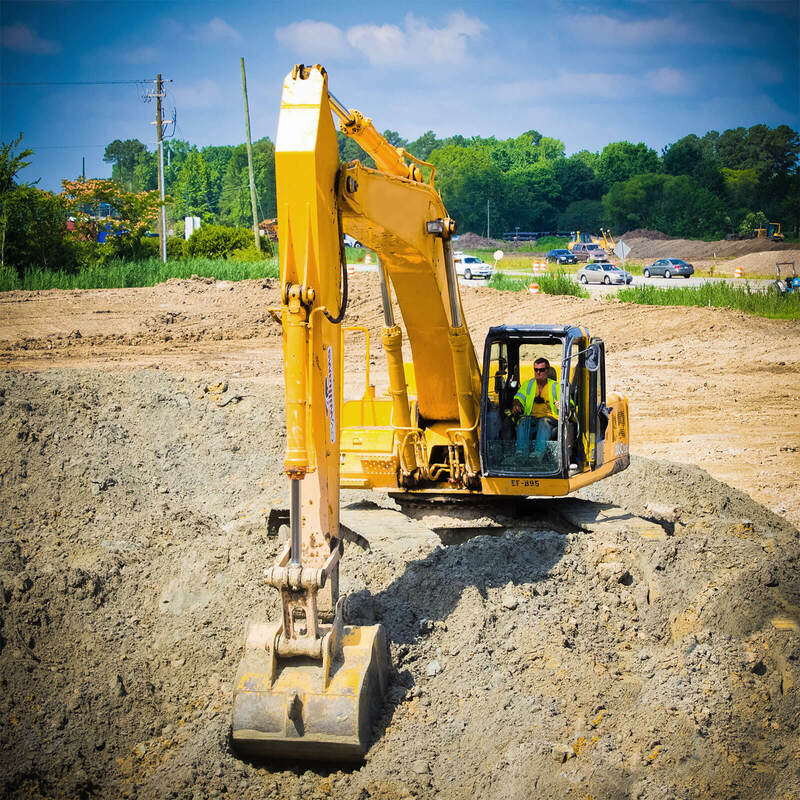 Daily exposure to hand-arm vibration over a number of years can cause permanent physical damage, usually resulting in what is commonly known as “white finger syndrome”, or it can damage the joints and muscles of the wrist and/or elbow. 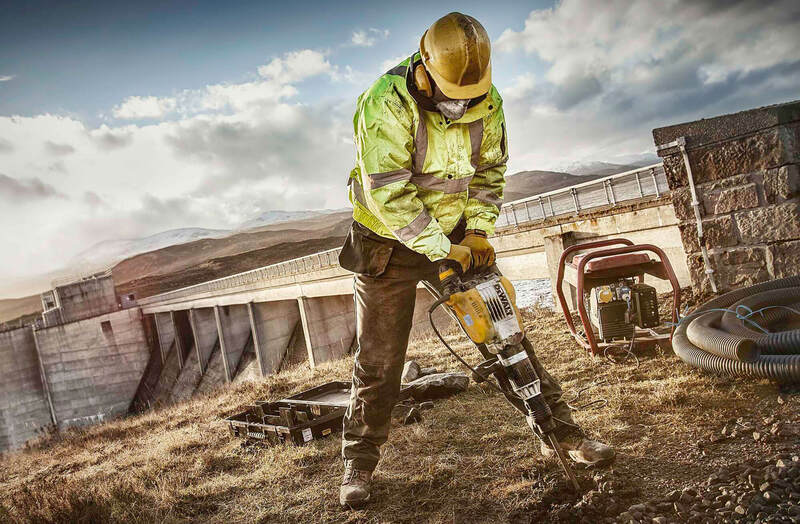 • when the operator holds the vibrating device in hands (drills, pneumatic hammers). Parameters can be calculated either as overall values, which means that we have only one value at the end of the measurement, and/or interval logged values. If we have an interval logged values, the time interval for logging is defined in seconds. Determination of SEAT does not directly give information about human exposure to vibration. 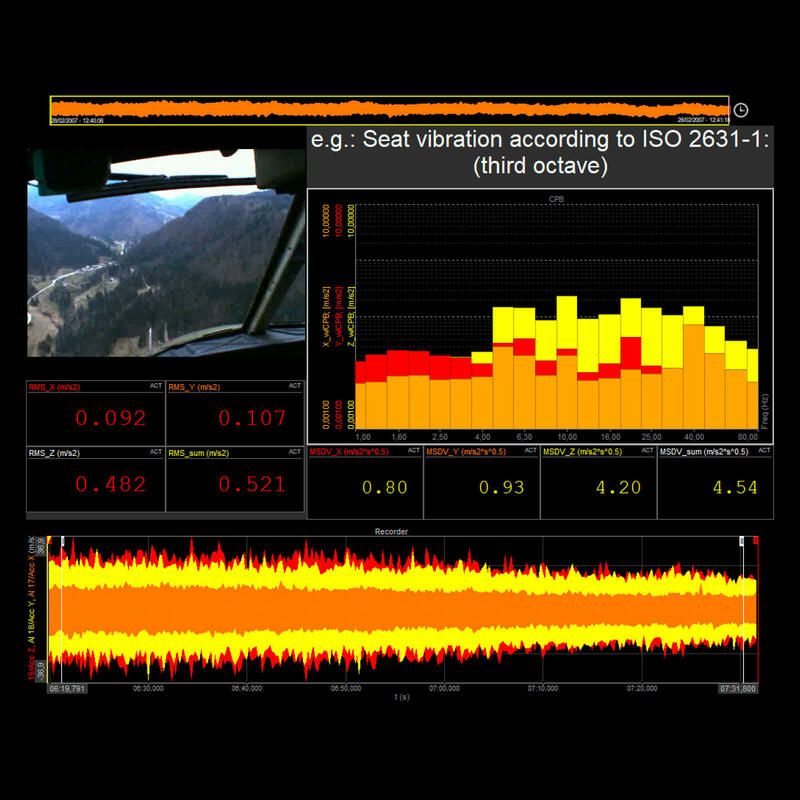 The goal of the measurement is to determine the capability of a seat design to attenuate the vibrations present in a vehicle - to protect the driver from excessive vibrations. Directly on the floor of the vehicle right underneath the seat. The adverse health effects of prolonged exposure to vibration that includes multiple shocks are related to dose measures. 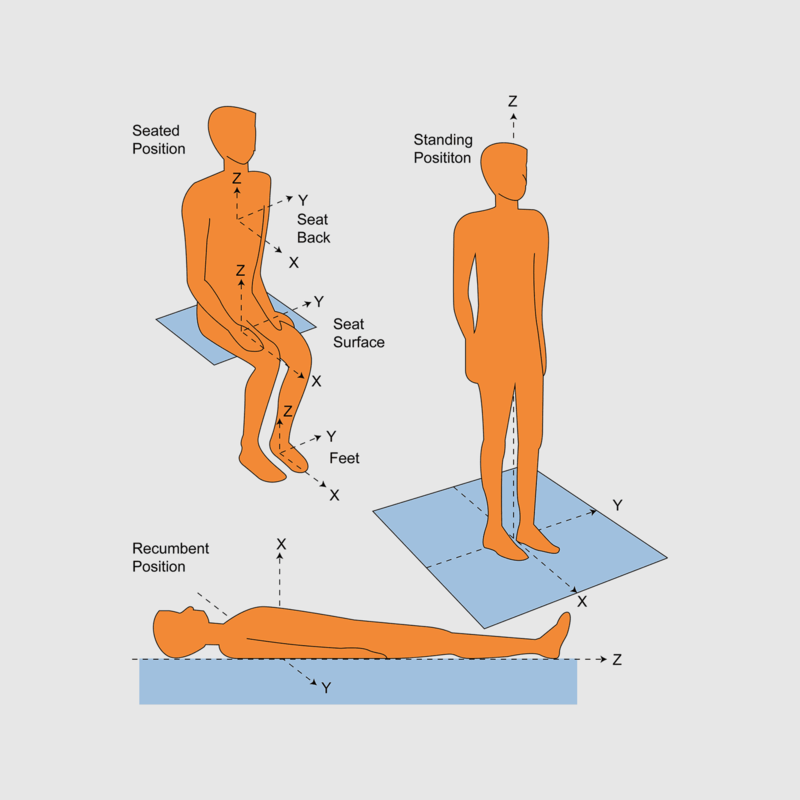 The calculation of the lumbar spine response described in ISO 2631 assumes that the person subjected to the vibration is seated in an upright position and does not voluntarily rise from the seat during the exposure. 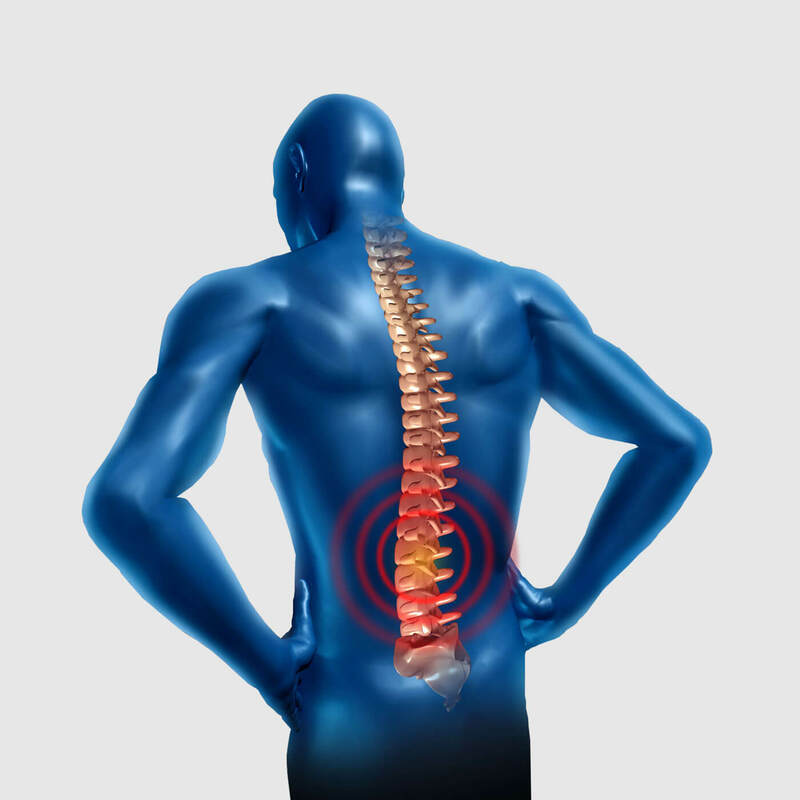 Different postures can result in different responses in the spine. 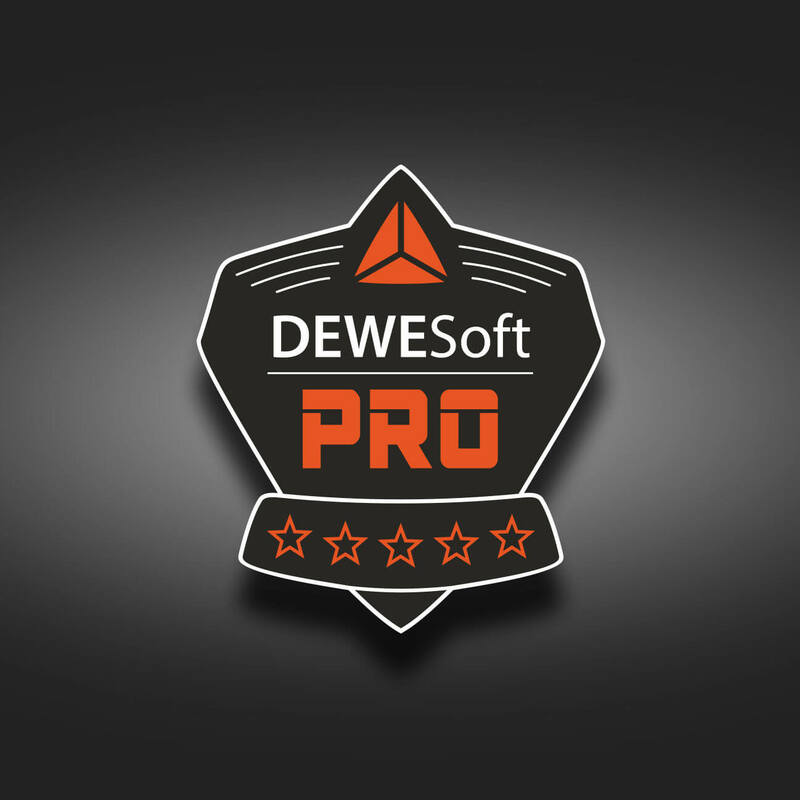 You can learn more about sound level measurement at Dewesoft PRO online training by navigating to the Human Body Vibrations PRO training course.